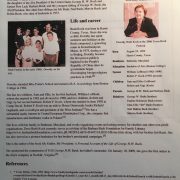 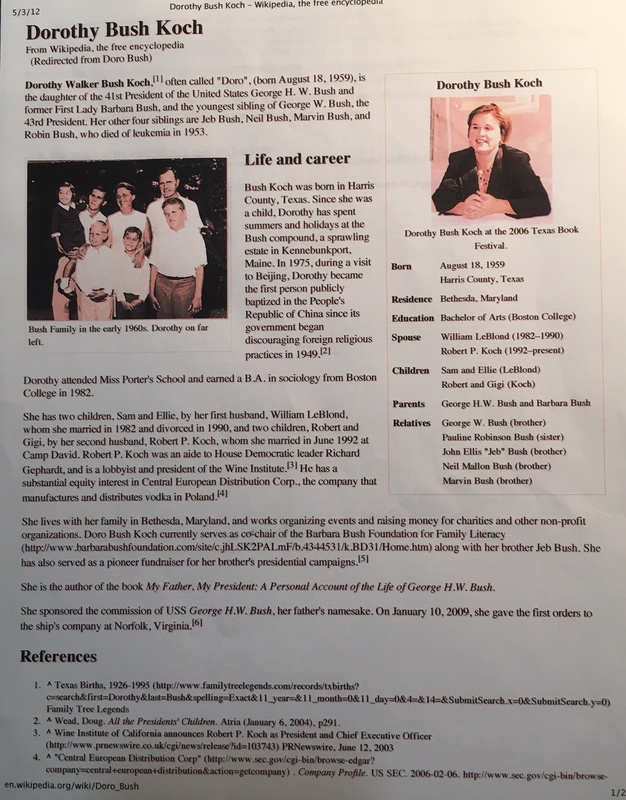 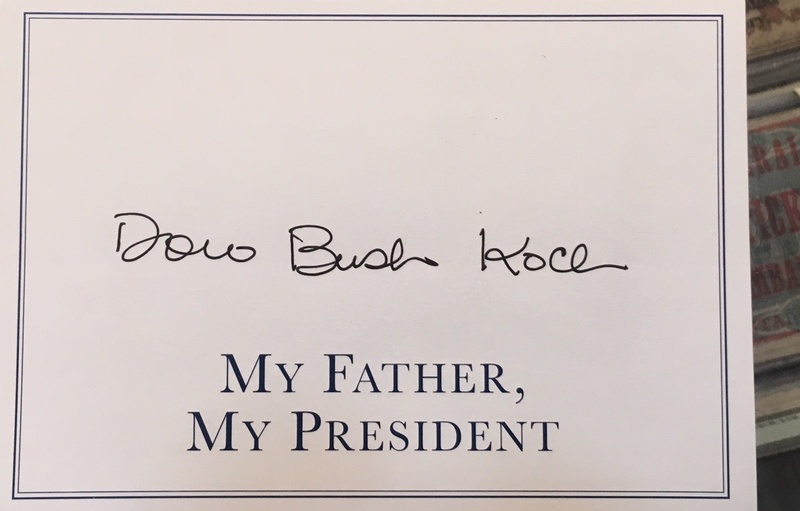 Dorothy Bush Koch Signature to Father and President Bush (704). 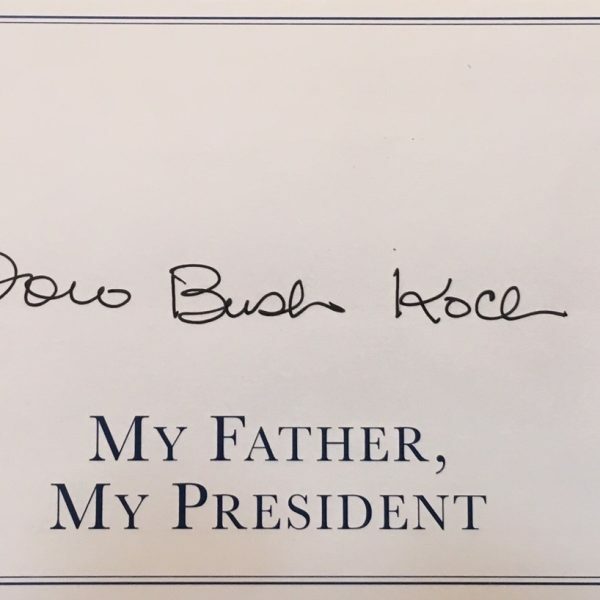 All signatures are guaranteed authentic and come with a lifetime certificate of authenticity. 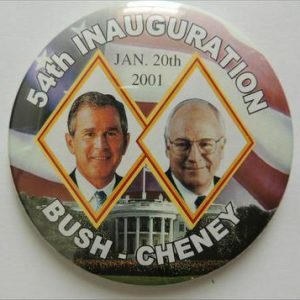 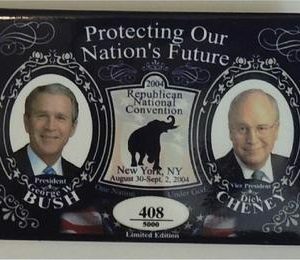 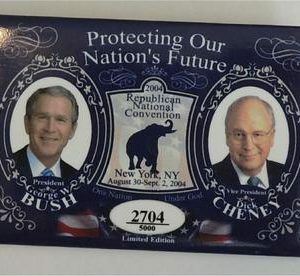 54th Inauguration Jan. 20th 2001 Bush – Cheney with US Capital in the background campaign button.